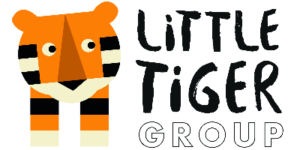 Penguin Random House, the world’s largest trade book publisher, is expanding its international leading position in the children’s book market with its purchase of Little Tiger Group (LTG), the London-based publisher and packager of acclaimed and bestselling children’s books, from birth to young adults. The acquisition was announced today by Markus Dohle, CEO, Penguin Random House, and Monty Bhatia, CEO and Cofounder, Little Tiger Group. Terms of the transaction, which closes on April 1, were not disclosed. 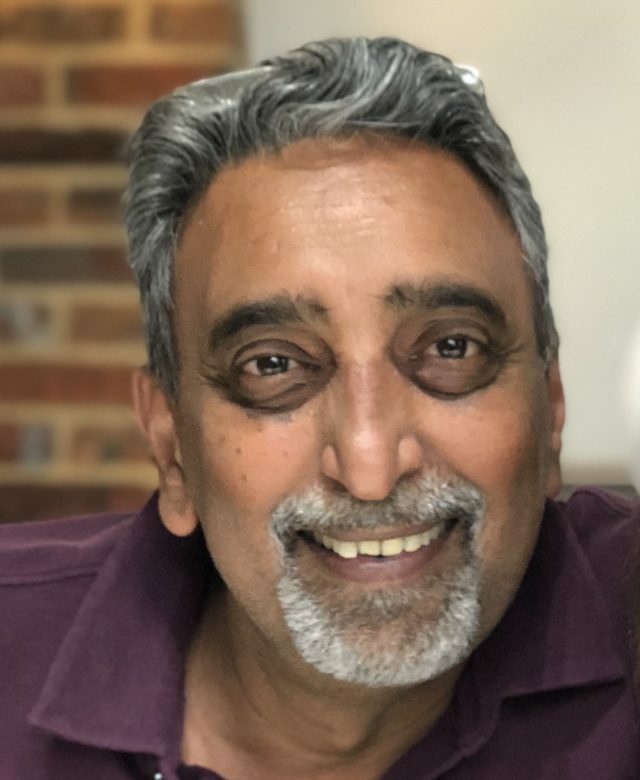 Bhatia will report to Barbara Marcus, President and Publisher of Random House Children’s Books, who initiated and led the acquisition of Little Tiger Group on Penguin Random House’s behalf. Marcus and Bhatia have enjoyed a long-standing, mutually productive publishing relationship, and Bhatia will continue to run the Little Tiger Group as a stand-alone company within Penguin Random House. While maintaining its publishing autonomy and editorial independence, Little Tiger will be aligned closely with the Random House Children’s Books division that Marcus oversees, and will leverage and benefit from shared resources and support services from Penguin Random House U.S., such as distribution and fulfillment. 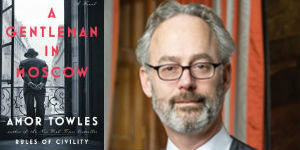 Little Tiger will maintain the editorial profile of its five imprints, led by Publishers Jude Evans and Thomas Truong, and will continue its business of selling its books directly to a variety of publishers and select retailers and distributors, led by Group Sales Director David Bucknor and Director of U.S. Sales Barb Knight. As part of the transaction, PRH has also acquired UK-based packager Liontree Publishing. Liontree will be brought under the Little Tiger Group umbrella, and founder Nik Bhatia will assume a newly created role as its Group Business Development Director. Sonali Fry, Vice President, Publishing Director for Classic Brands and Preschool, Random House Books for Young Readers, will be the PRH liaison to LTG. 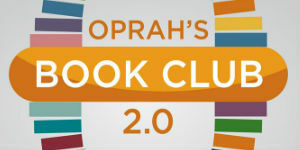 Little Tiger Group publishes over 200 new titles annually and has a nearly 1,000-title backlist. Since its founding by Monty and Kuki Bhatia in London in 1987, it has grown its international presence, selling its books around the world, including via the company’s Tiger Tales imprint in the United States. 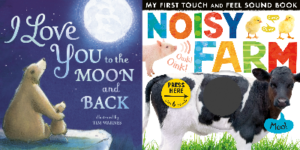 Its publishing programs and international co-editions, lauded by readers, booksellers, and critics alike, comprise five imprints, each with a distinct approach to creating a diverse array of engaging and inspiring books for children. Little Tiger Press is the group’s flagship picture book and board book imprint, with such million-copy-selling titles as I Love You to the Moon and Back and Twinkle, Twinkle, Little Star. Stripes Publishing focuses on commercial fiction up through teen, as well as highly illustrated chapter book series, including the Holly Webb Animal Stories, sold in twenty-six languages. 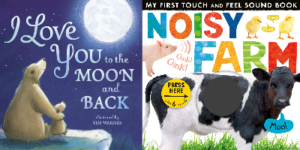 Caterpillar Books and Little Tiger Kids produce innovative and highly interactive novelty books, such as Noisy Farm, and 360 Degrees focuses on nonfiction. Monty Bhatia, CEO and Cofounder, Little Tiger Group, said: “We have been a family company for over 30 years, but it has been a vision of mine from our earliest founding days that we would take every opportunity to grow and prosper. Being brought into the Penguin Random House fold will enable the Little Tiger Group to elevate our business to the next level, both in the U.S. and internationally. Barbara Marcus, President and Publisher, Random House Children’s Books, said: “I have long admired Little Tiger’s publishing, and in my conversations with Monty over the years, I have gained a tremendous respect for the way in which he has built Little Tiger Group to be agile, responsive to market trends, and entirely creative at its core—from its talented staff, to the authors and illustrators who create the books, and in the way they position them in the marketplace.